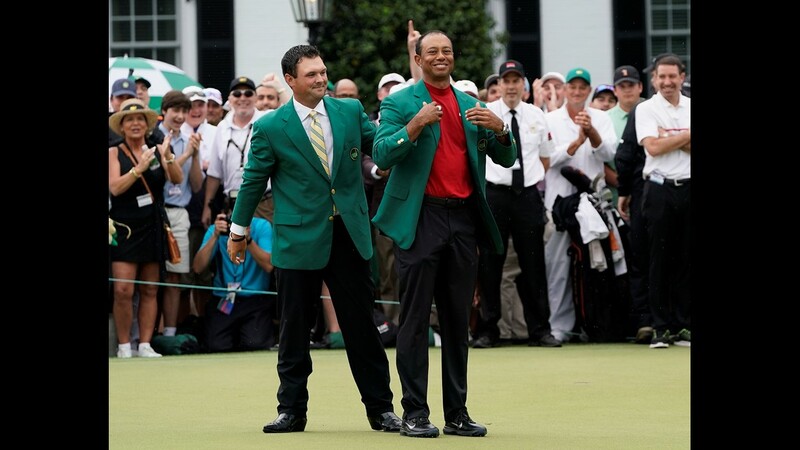 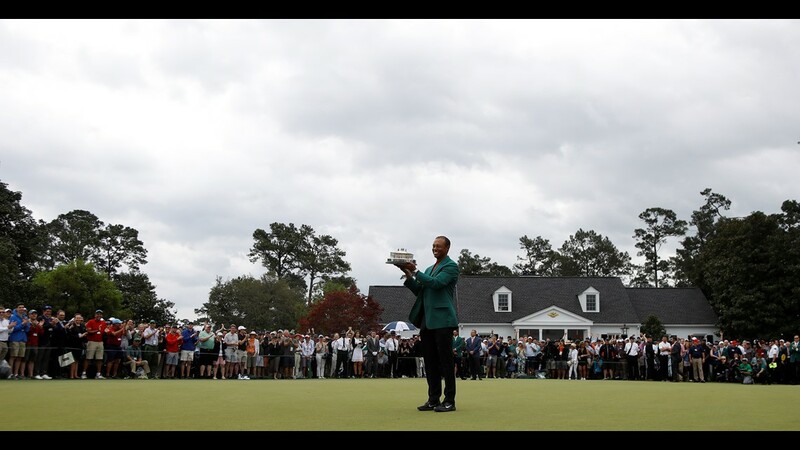 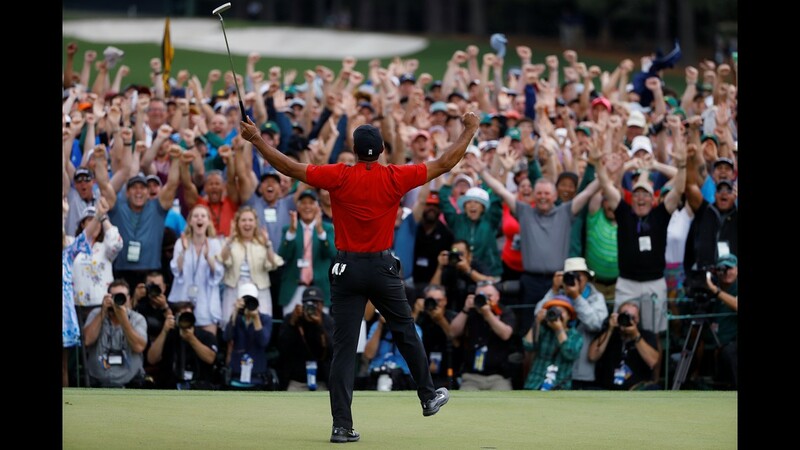 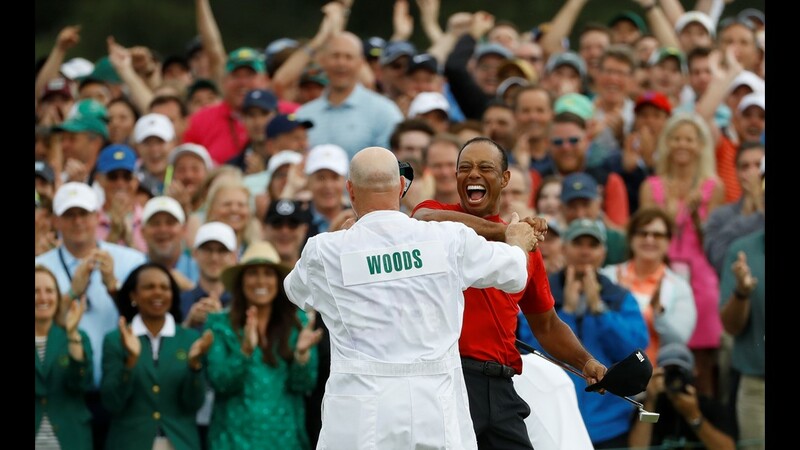 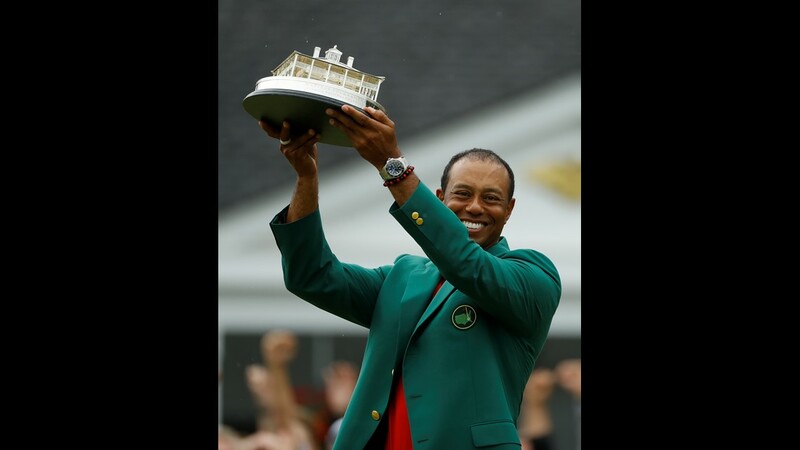 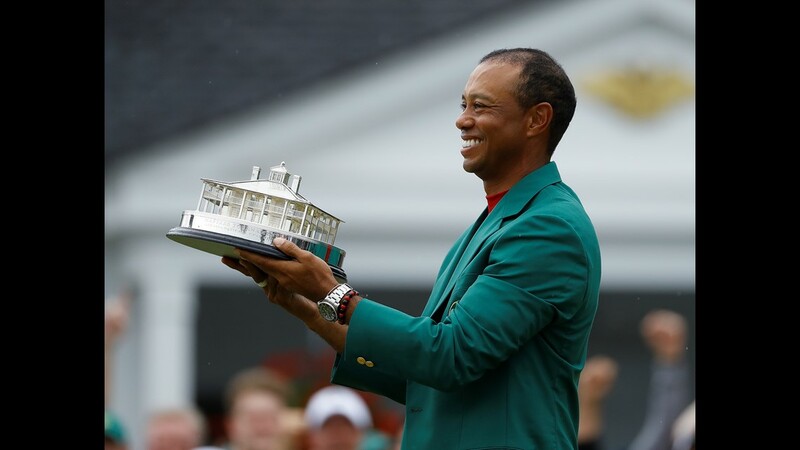 AUGUSTA, Ga. — Tiger Woods captured his 15th major at Augusta National on Sunday beating one of the strongest fields in golf. 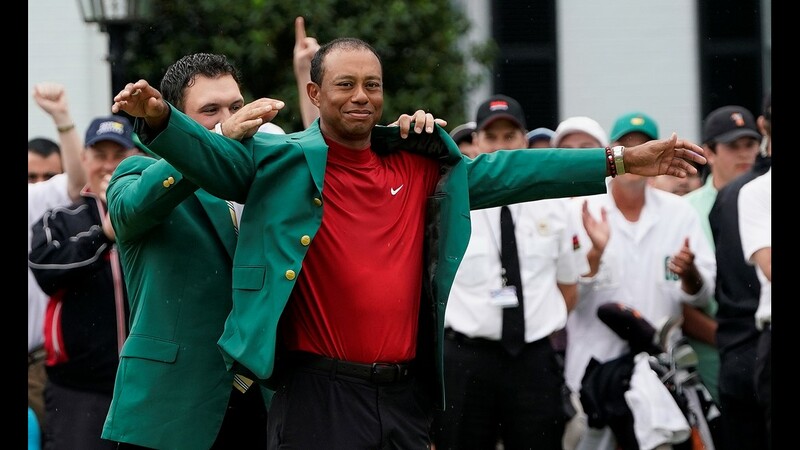 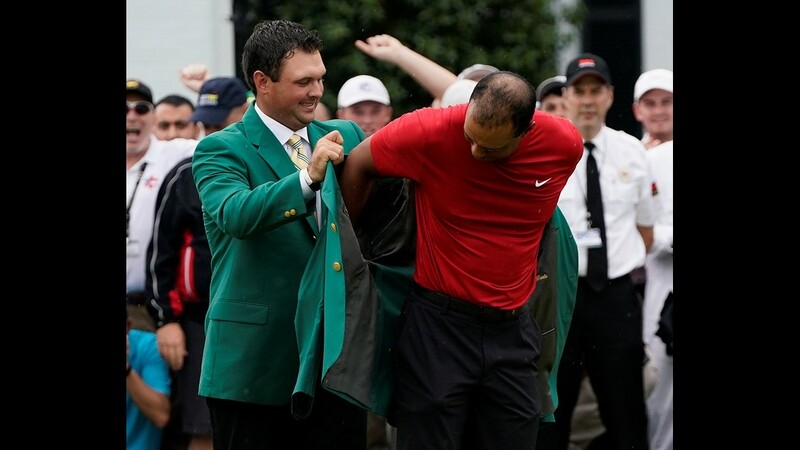 Tiger sets the record for the longest gap between Masters wins with his last dating back to 2005. 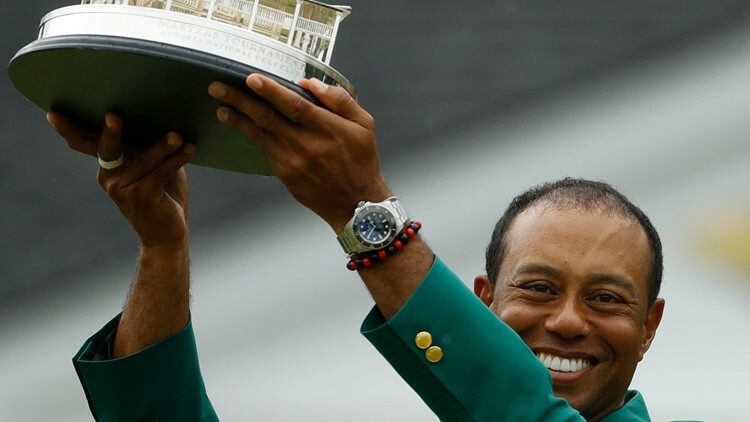 Tiger is now just 3 major wins shy of Jack Nicklaus' record of 18 major wins.